This entry was posted in Festival of Lights and tagged bad, celebrations, Culture, Darkness, Family, festival, Friends, good, hindus, Ignorance, India, Knowledge, lamps, Light, Mauritius, Religion, tradition, World by Anita Bacha. Bookmark the permalink. You shall be pleased to know that US has issued a postal stamp on Diwali and Turkey has issued a stamp of Modi. Wish you and ur entire family a happy and prosperous festive season. Six days after, we also celebrate d festival of “Chhath Mai” here. I think, you may also be observing it! 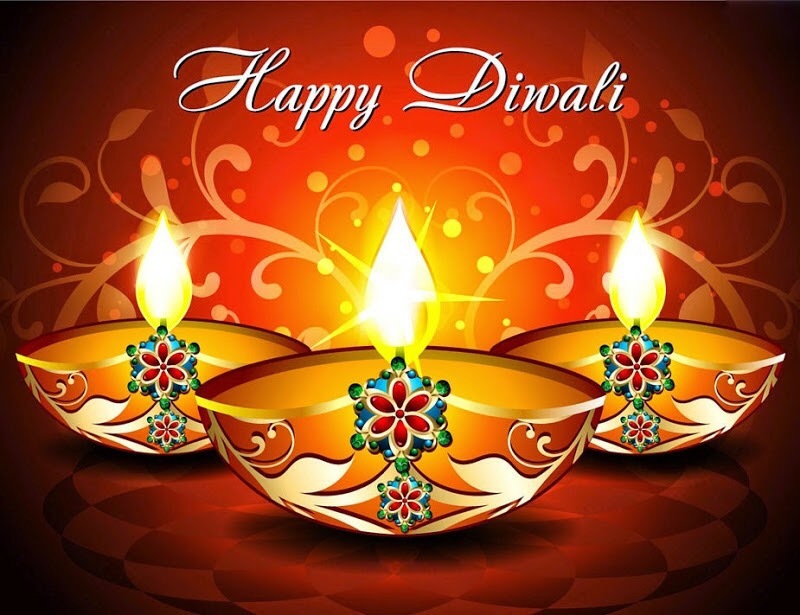 Thank you Om Ji…My very best wishes for a Very Happy Divali to you and your loved ones !